Flip a coin. 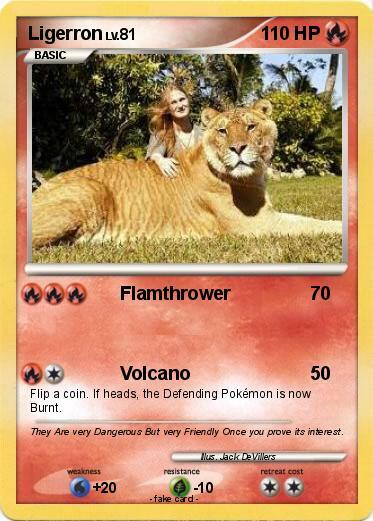 If heads, the Defending Pokémon is now Burnt. Comments : They Are very Dangerous But very Friendly Once you prove its interest.